Today on the steps of the state Capitol, Latino activists will gather to mark a historic moment in California. State population experts estimate that around this day, the number of Latinos in California will match that of non-Hispanic whites. Much of that growth is from immigration. But in what communities is that boom happening? You might want to look toward the burbs. 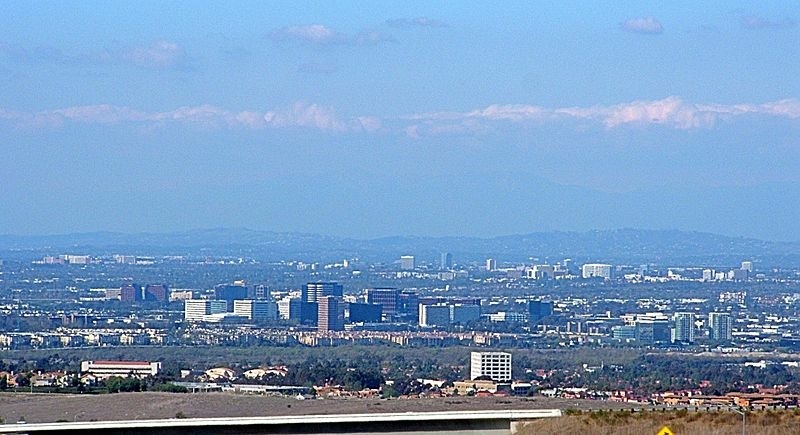 Out of the top 10 fastest growing cities in the country, three of them are in California. None of them are major urban centers like Los Angeles or San Francisco. 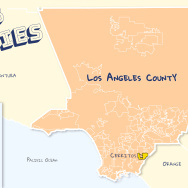 In fact, they're pretty suburban: Chula Vista, Irvine, and Bakersfield. Here to explain is Joel Kotkin, an urban futures fellow at Chapman University and author of the Forbes piece, "America's Fastest-Growing Cities Since the Recession."